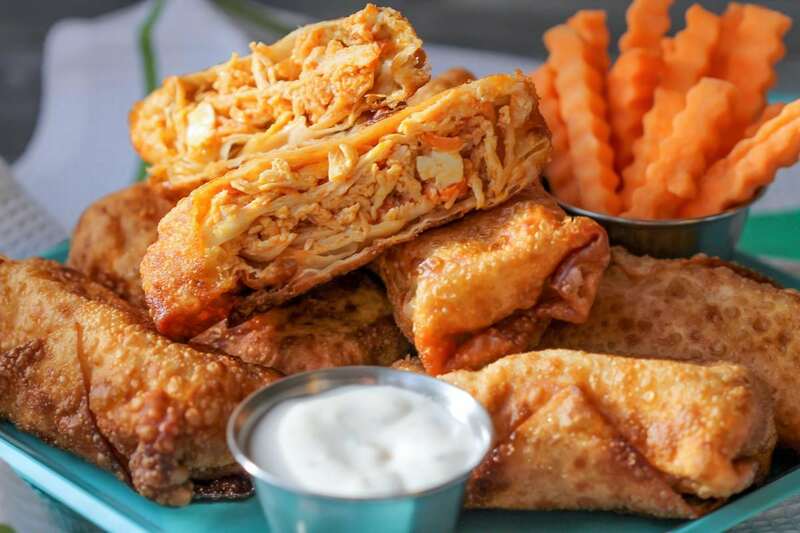 Buffalo Chicken Egg Rolls – two of our favorite appetizer recipes in one. The buffalo wings and egg roll combination make it a new favorite appetizer. Holidays and parties mean gathering as family and friends not just for good company but for good food!! At all of these functions, we ALWAYS have delicious appetizers, so we are always on the hunt for new ones to try. 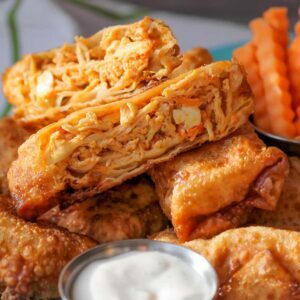 Today’s recipe happens to be a new favorite, which combines two of our favorite appetizers in one – Buffalo Wings and Egg Rolls making Buffalo Chicken Egg Rolls. These egg rolls were delicious and perfect for our holiday get together. If you’re a fan of buffalo chicken wings and egg rolls, this recipe WILL NOT disappoint. 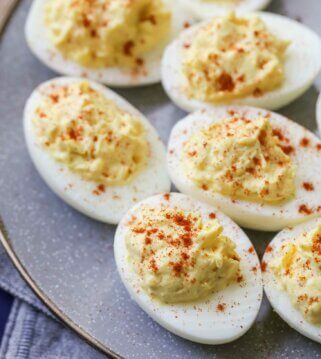 They are simple to make with little ingredients which makes a great go-to recipe, especially for entertaining and parties. These egg rolls are more simple to make than you think. Shredded Chicken is used in this recipe and for our best tips and tricks for shredding chicken GO HERE. Once your chicken is shredded, you will combine it with grated carrots, salt and bleu cheese crumbles. Pour your buffalo wing sauce and butter in with the chicken and mix well. NOTE: You can find mild buffalo wing sauce at the store and can use this instead of adding butter. The amount of butter you add will vary based on how spicy you want your sauce. In a deep fryer or saucepan heat 2-3 inches of vegetable oil on medium heat. While this is heating, you will start making your egg rolls. Keep a small bowl of water nearby and grab an egg roll wrapper. With 1 corner facing you, place about 2 tablespoons of your chicken mixture slightly below center of the wrapper. Begin rolling skin up by folding corner closest to you, then fold in right and left corners as you reach that point. Brush remaining corner with water and gently roll toward remaining corner and press to seal. Repeat until no mixture is remaining. Fry egg rolls in hot oil until golden brown on each side. 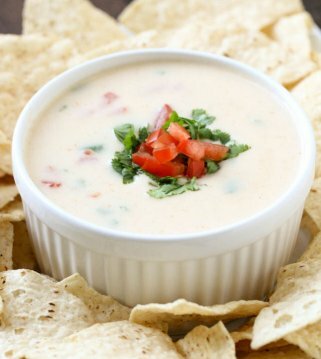 Drain on paper towels and serve warm with homemade ranch or Bleu cheese dressing. How to store Buffalo Chicken Egg Rolls? We like to place these in a Ziploc bag or air-tight container and put in the fridge for up to 4-5 days. Believe it or not, we love eating these cold but you can reheat in the microwave or even lightly brush with olive oil or vegetable spray and bake in the oven for a few minutes. Give these bad a boys a try and let us know what you think. You really can’t go wrong with having 2 delicious appetizers in one! 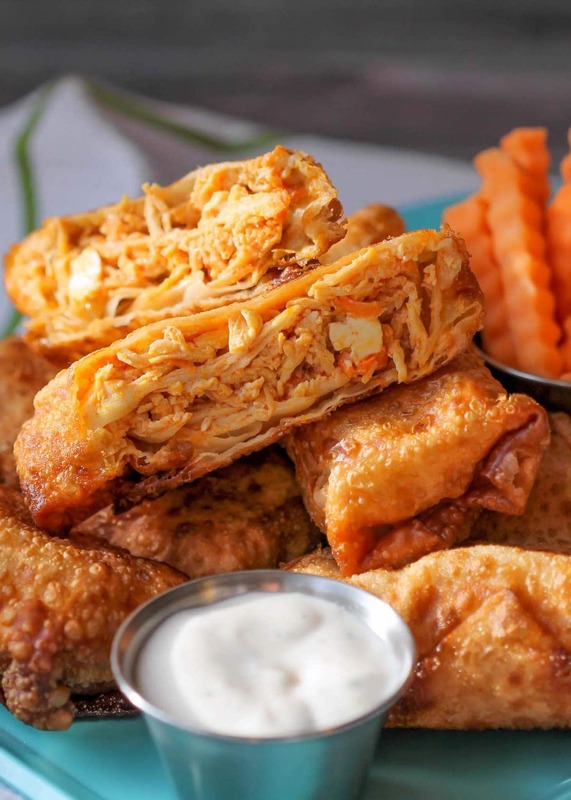 Buffalo Chicken Egg Rolls - two of our favorite appetizer recipes in one. The buffalo wings and egg roll combination make it a new favorite appetizer. Place shredded chicken in a bowl with salt, grated carrots and bleu cheese crumbles. Mix well. 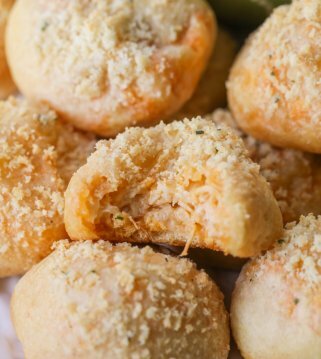 Combine butter and buffalo sauce together and pour over chicken, mixing until ingredients are well combined. In deep fryer or saucepan heat 2-3 inches oil on medium heat. Fry egg rolls in hot oil until golden brown on each side. Drain on paper towels. Love the kick these egg rolls have! Perfect for enjoying some football games this playoff season! This is a new one for me, what a great idea! Oh my goodness, I soooooo wish I had about a dozen of these right now!! Oh I am in love! 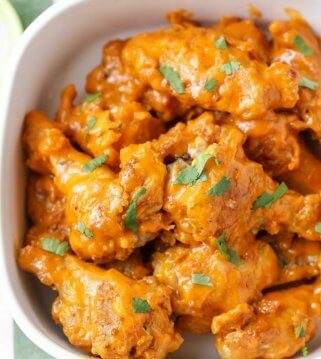 What a great twist on buffalo wings! I am for sure going to make these soon. Oh my gosh, I want some of those right now! I am drooling! 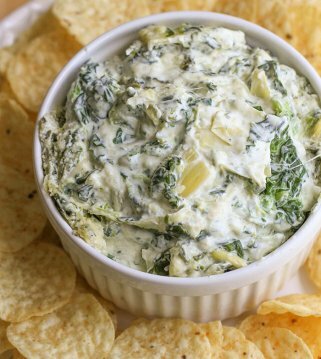 The perfect spicy snack for game day! 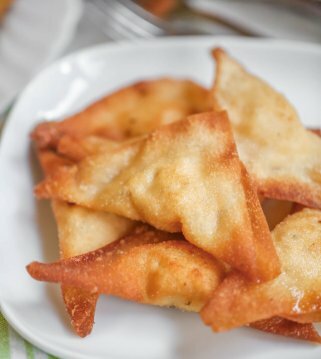 I’m craving these egg rolls right now! They look so delicious! Love your photos, too! Now that is my kind of egg roll! Perfect for game day! Pinned! I have someone in my life who would flip for joy if I made these for him.